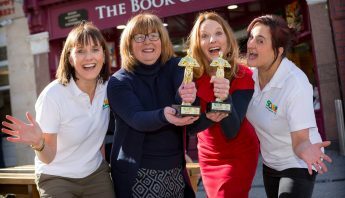 On Monday 4th June Solas Cancer Support Centre Chair, Dee Jacques, received a call from Susie Walsh of Hi-Lite Productions to say that she was in Bloom with the Marie Keating Foundation and that their yellow SunSmart garden was looking for a worthy home. 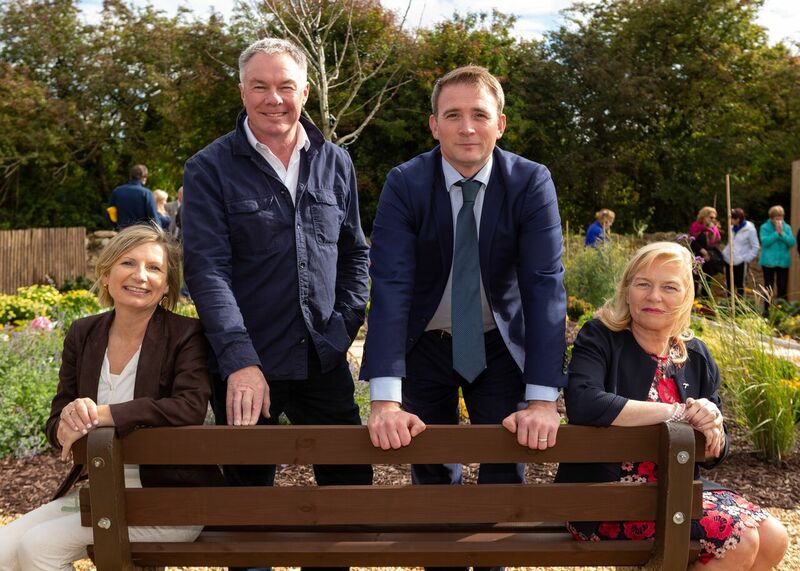 Coincidentally the Solas Cancer Support Centre had just finished a major project around the expansion of their car park and a perfect place was available on the grounds. Needless to say the answer was a resounding yes and so started the most amazing journey of this garden. 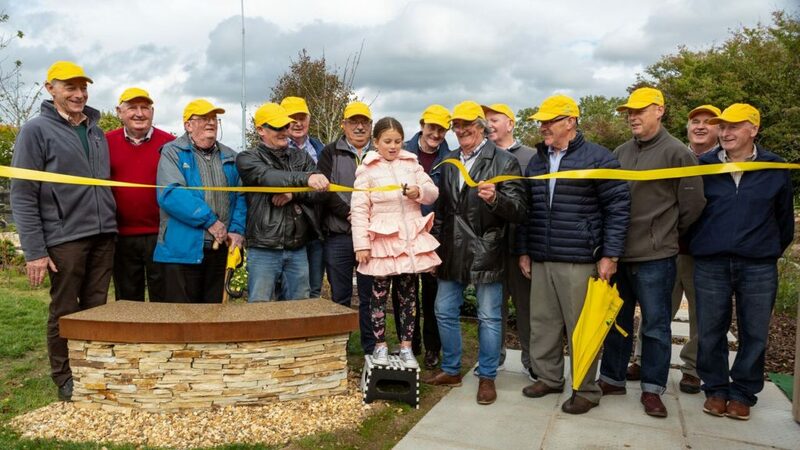 The enthusiastic Men’s Support Group took up the mantle of planning and designing what this new space might look like and took possession of 8 pallets of plants and shrubs three days later. The Garden was officially opened on Tuesday 25th September and Dee Jacques could not praise the Men’s Group enough for their work on this project: ‘During a challenging time, heat wise, the Men’s Group have worked tirelessly on this project over the summer and we are so pleased that the Garden is now complete. 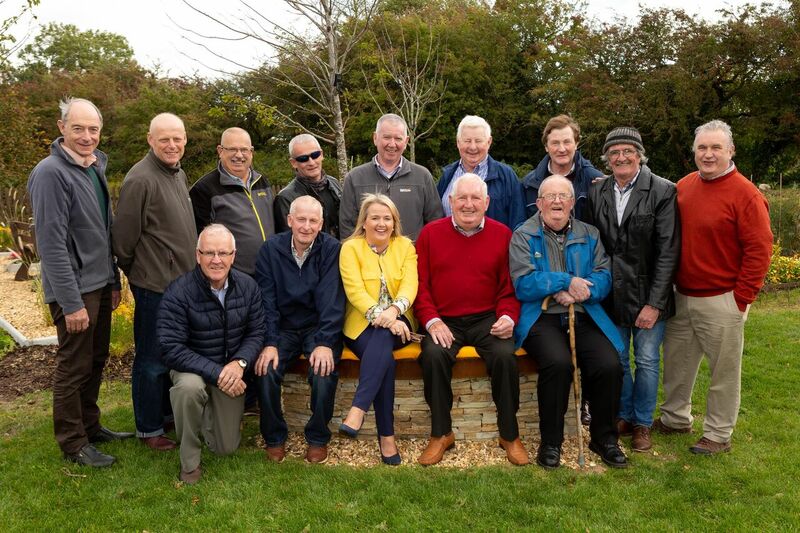 It is a credit to their enthusiasm, energy and friendship and we all know how much it has meant to each of them to work on this amazing garden. They can feel incredibly proud of their achievements and we look forward to our clients being able to enjoy this space in the future. 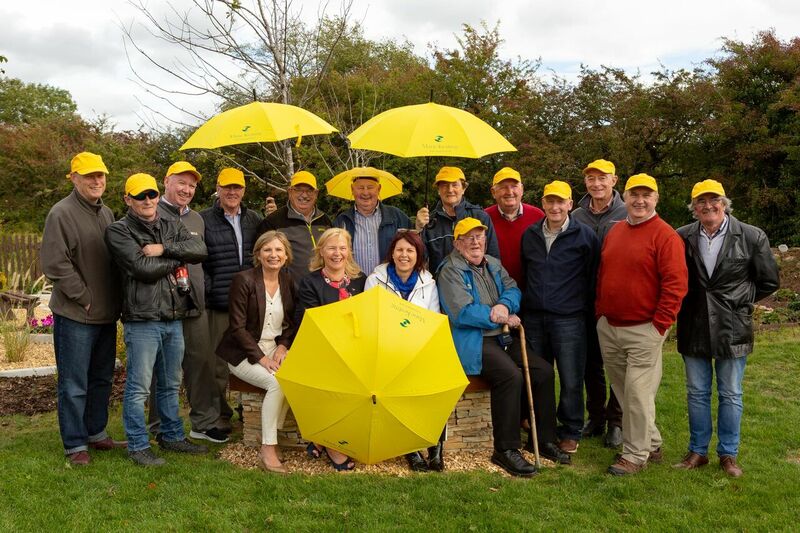 Our sincere thanks to the Marie Keating Foundation for the generous donation that allowed this garden to flourish’. 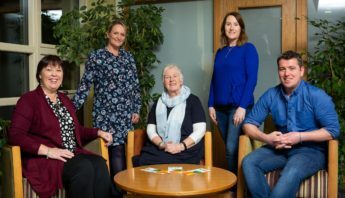 The Solas Cancer Support Centre offers free support services to those affected by cancer, their families and carers in Waterford and the South East. 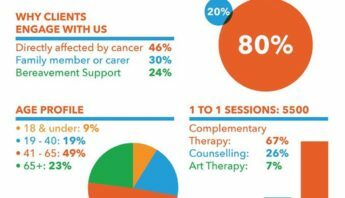 For enquiries please contact the Solas Cancer Support Centre on 051 304604 or email info@solascentre.ie.